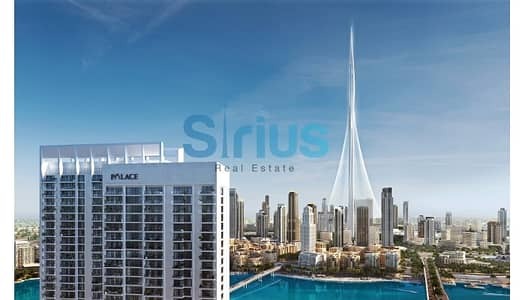 Gorgeous 3Beds Apartment|Full Sea View| New Downtown by EMAAR !! 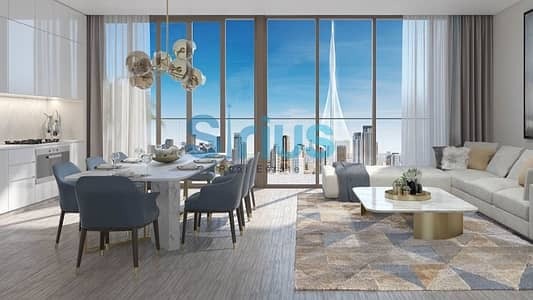 1Bedroom Apartment! 1Million ONLY! 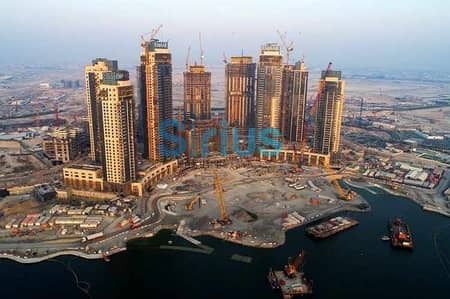 New Downtown by EMAAR !